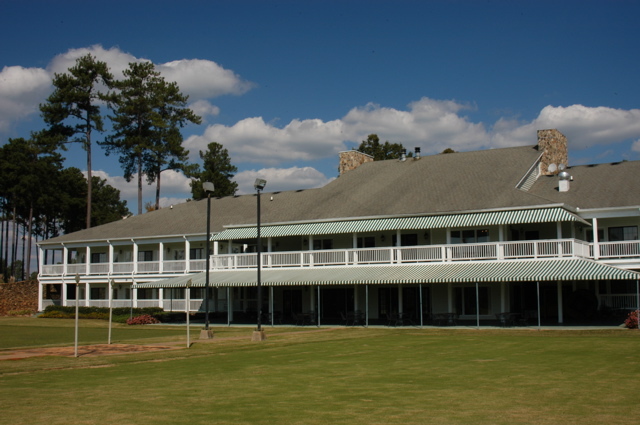 Summary : Reynold's Plantation is on eof the top golf resorts in the Southern United States and has four top-rated golf courses. 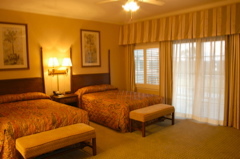 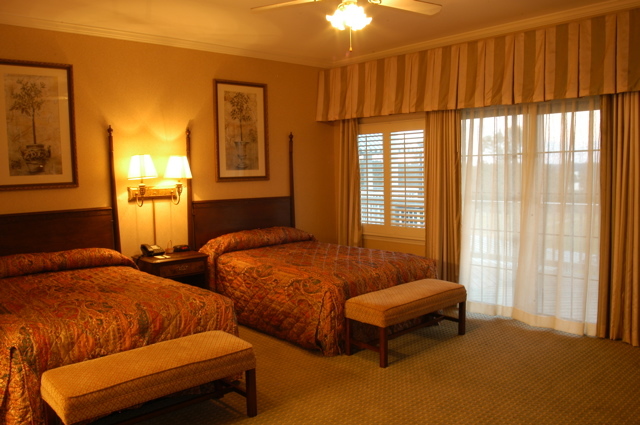 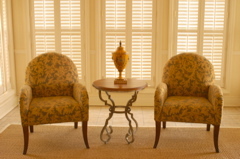 Reynold's Landing is a true golf setting with very comfortable rooms and a quiet and elegant feel. 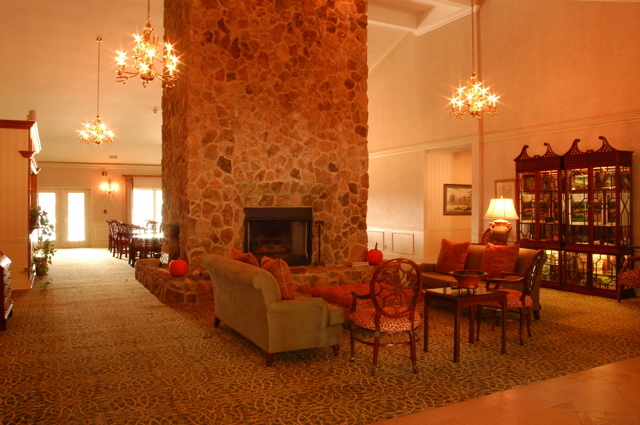 The lodge, or rooms, are located only 200 yards from the practice tees and clubhouse, and the golfing is superb. 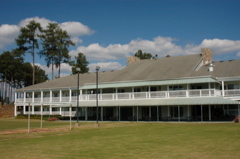 Once there, you can also play the Oconee, Great Waters and National courses, all three are among the top twenty golf courses in Georgia.